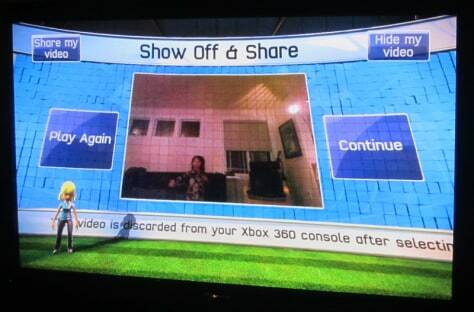 In Kinect Sports' "Show Off & Share" mode, you get to watch highlights of your performance. Here you can get a sense of how poorly the system would track a 2-year-old kid, especially in the typical set-up. The minimimum recommended height for effective play is 40 inches.